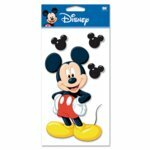 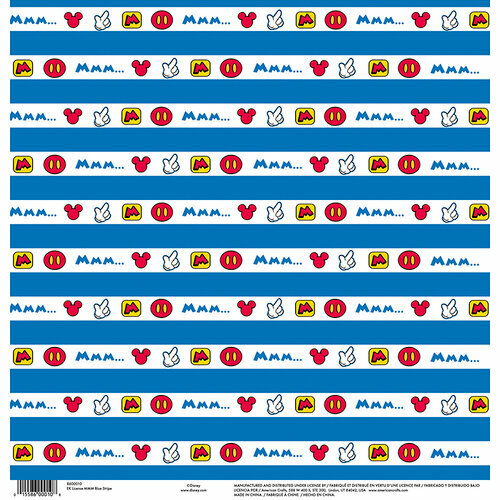 Make every moment magical of your summer vacation when you create a page using the Mickey Mouse Blue Stripe 12" x 12" Single Sided Paper. 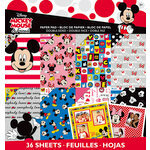 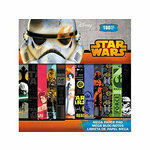 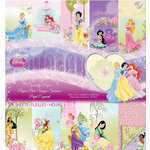 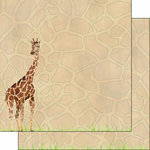 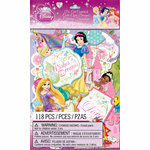 The package includes one sheet of paper from the Disney Collection by EK Success. 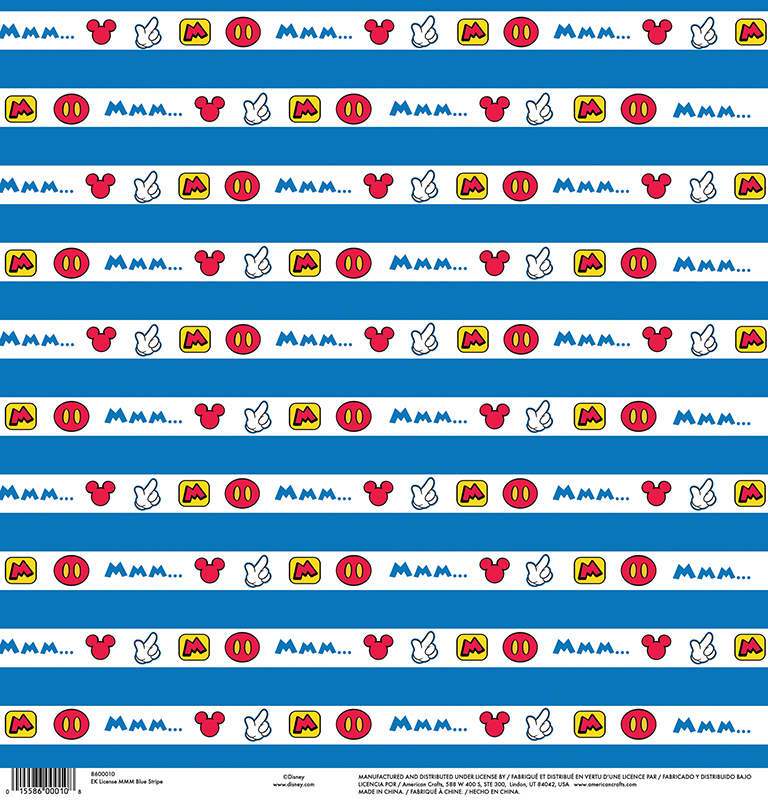 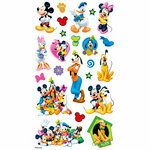 The paper has bold blue and white stripes with icons of Mickey's head, glove, shorts and more.